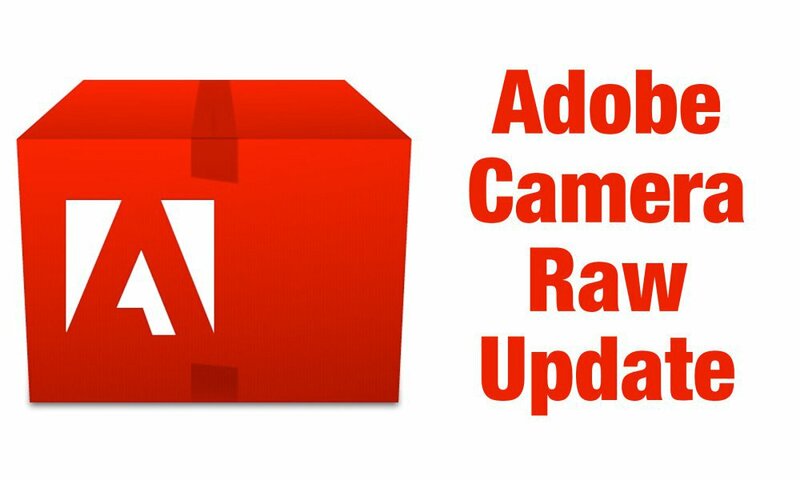 Adobe has announced 'release candidate' versions of Lightroom 4.4 and Adobe Camera Raw 7.4. As usual, the latest near-complete versions add support for recent cameras. What makes this release especially significant, however, is improved support for Fujifilm's X-Trans sensor models, including the X-Pro1 and X-E1. The Lightroom update also corrects a series of bugs present in the current version of the software. As usual, release candidates are considered well tested but not final. Judging from what is said (and from a small test), it seems that LR4.4 and ACR 7.4 have some pros and cons comparing to their previous version. More aggressive sharpening is needed to match their settings, but the new versions render colors in a more accurate way.